Explore the expected, from the Renaissance in Florence to flamenco in Seville, and discover the unexpected, from Sicilian mummies dressed in their Sunday best to a KGB spies’ nest in the penthouse of a hotel in Tallinn. 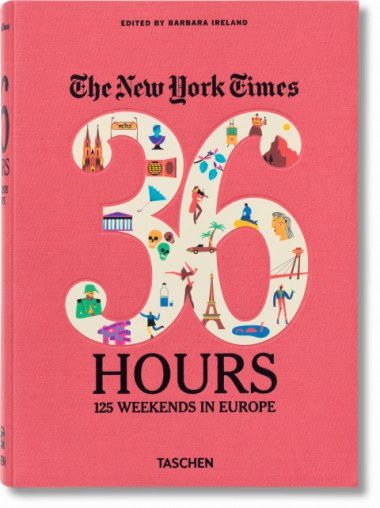 This collection of the popular New York Times 36 Hours feature offers you 125 well-crafted itineraries for quick but memorable European trips, accompanied by hundreds of color photographs to fire your imagination. 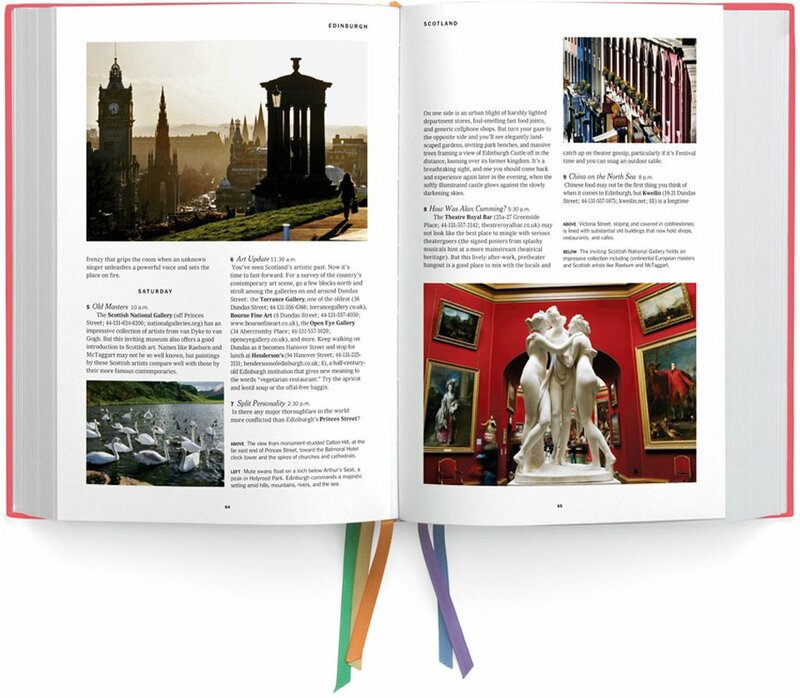 Culture, history, natural beauty, fine cuisine, artistic masterpieces, cutting-edge architecture and style—Europe overflows with so many riches that a lifetime seems too short to appreciate them. 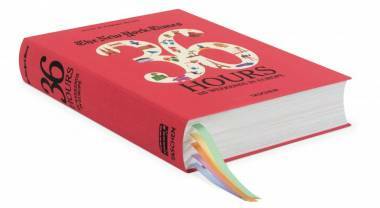 But with the right guidance, you can go far in a single weekend. 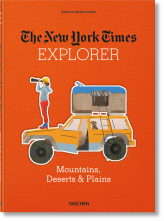 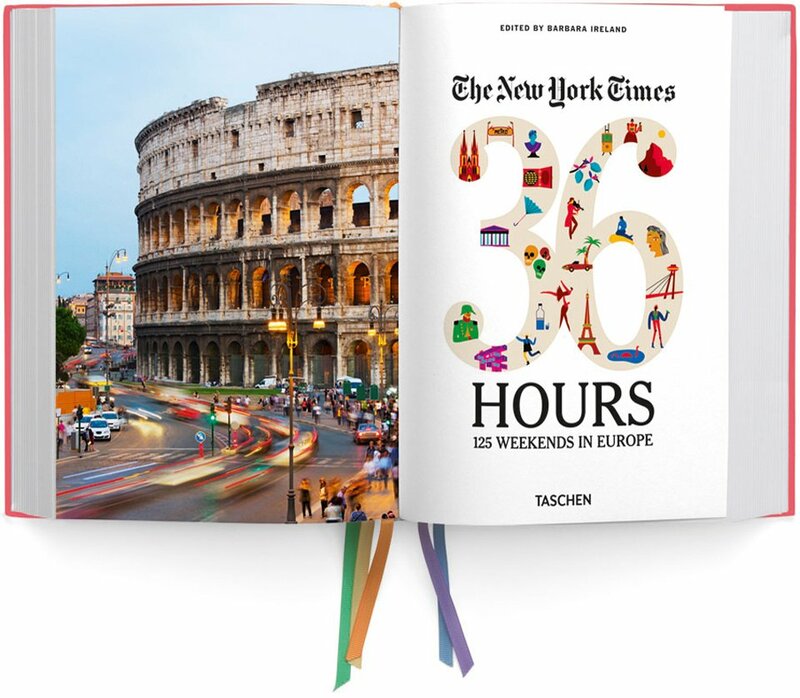 Stylishly written and carefully researched, this collection of the popular New York Times 36 Hours feature offers you 125 well-crafted itineraries for quick but memorable European trips, accompanied by hundreds of color photographs to fire your imagination. 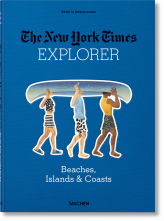 Explore the expected: the Renaissance in Florence, surfing in Biarritz, flamenco in Seville. 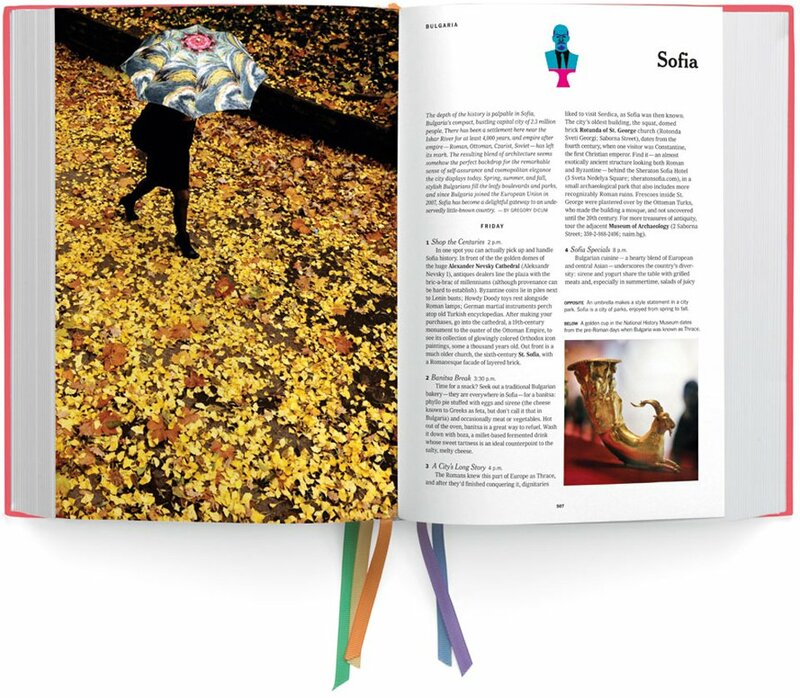 And discover the unexpected: Sicilian mummies dressed in their Sunday best, a dry-land toboggan ride on Madeira, a hotel in Tallinn with a KGB spies’ nest on the penthouse floor. 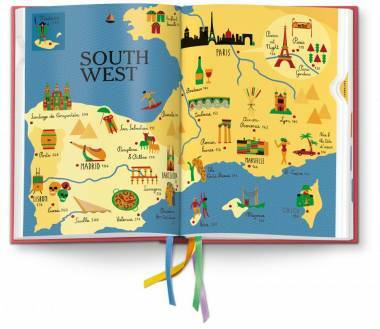 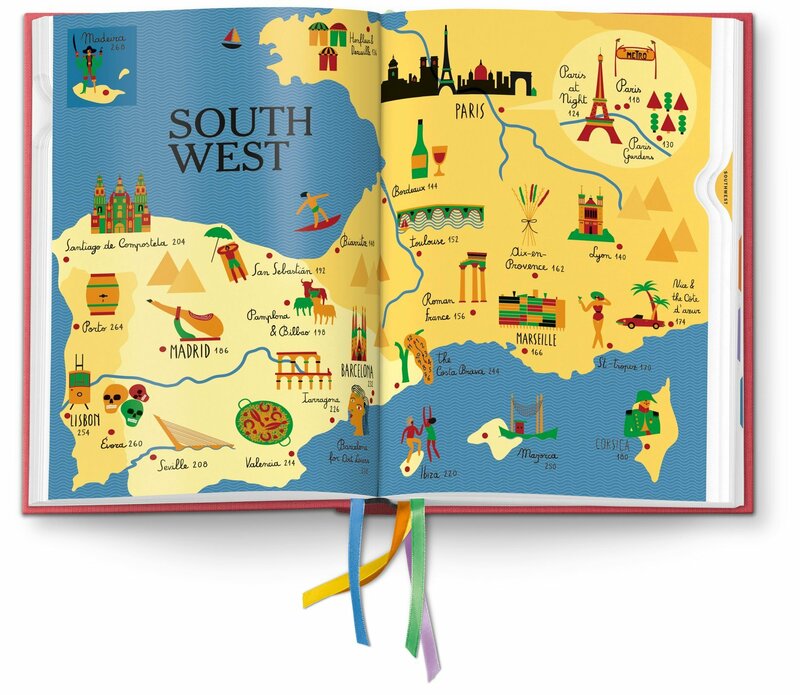 World capitals, ancient nations that once ruled wide domains, tiny countries with big personalities—it’s all Europe, and all fun to read about (whether you actually go or not) in this handsomely designed and illustrated book.